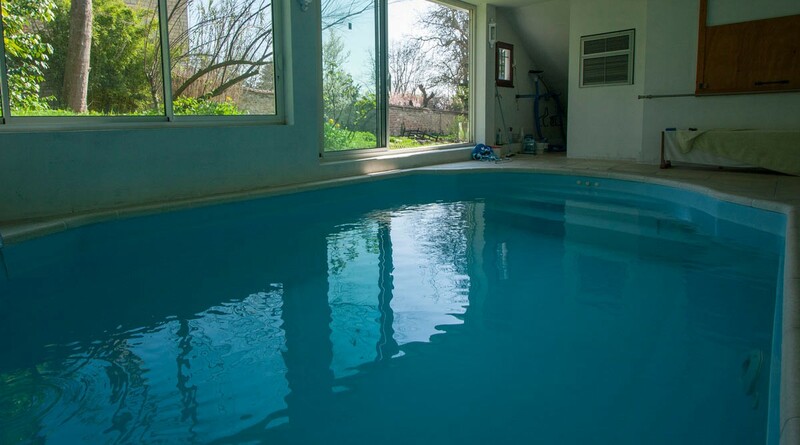 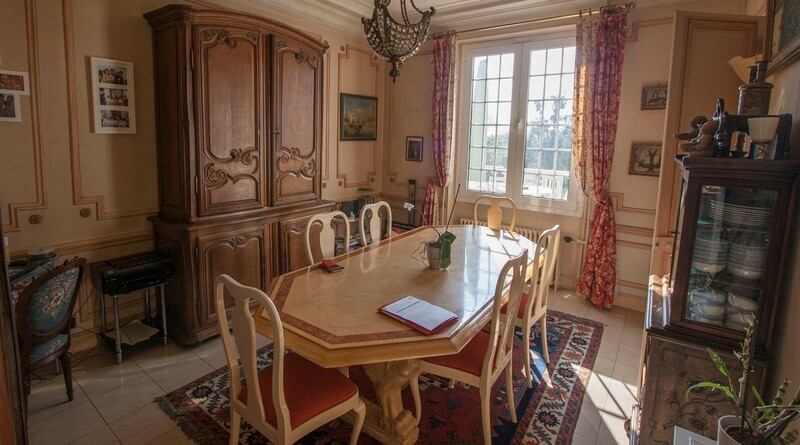 The villa of the XIXth century offers a total habitable surface of 260 sqm ventilated on 3 levels. 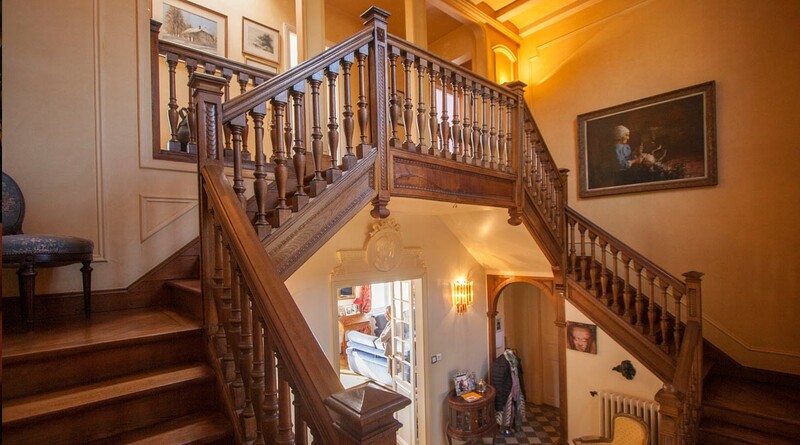 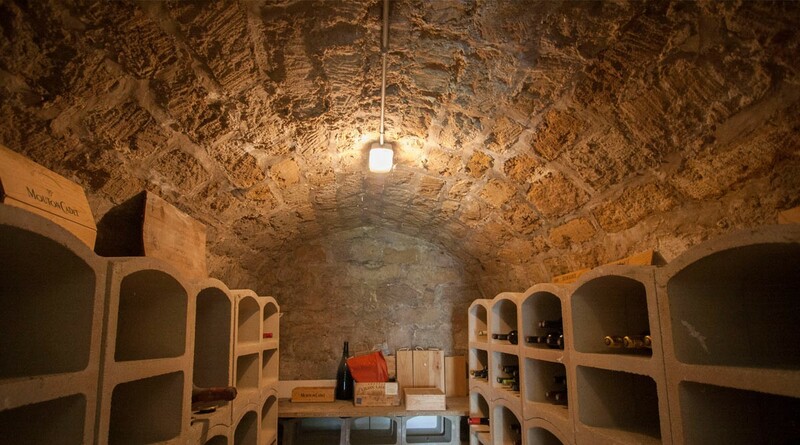 On the ground floor, entrance to the cathedral with double staircase, separate kitchen, dining room and spacious living room opening onto a large terrace of 150 sqm. 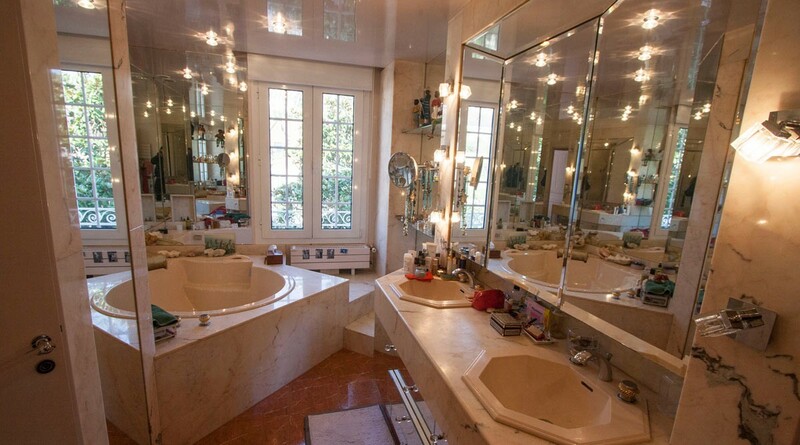 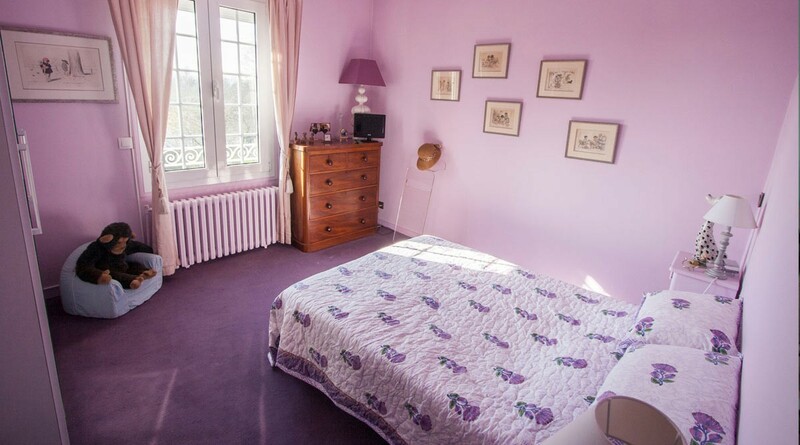 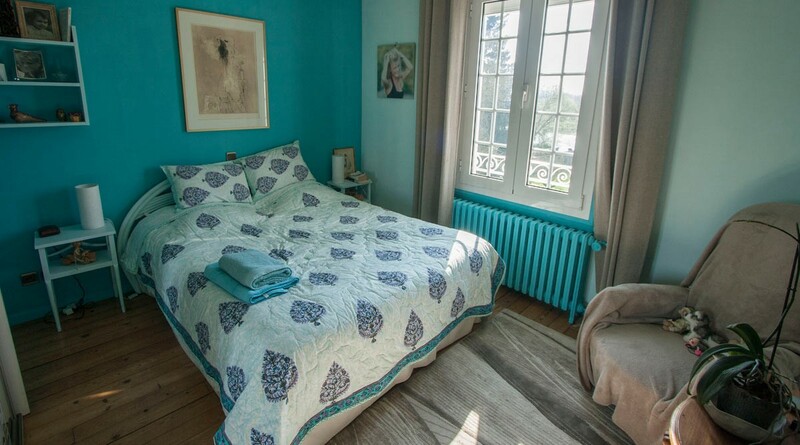 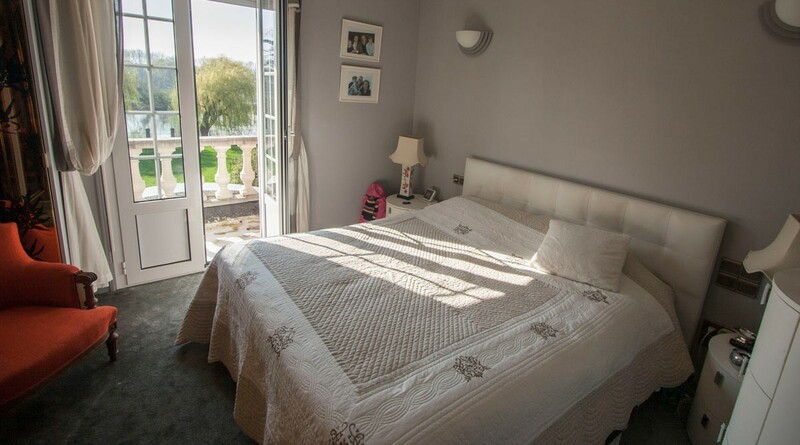 On the floor, 4 rooms among which 3 overlooking the park and the Seine as well as a big room of bath / room of water with TOILET separated. 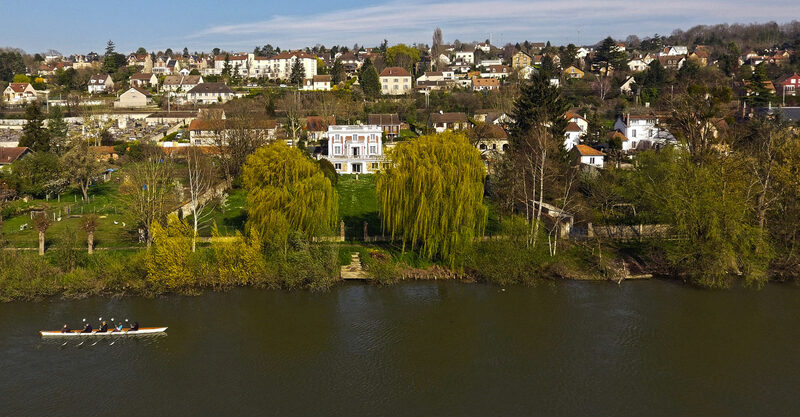 Garden level : cellar, boiler room, laundry room, heated swimming pool, summer kitchen and a large living room complete the whole. 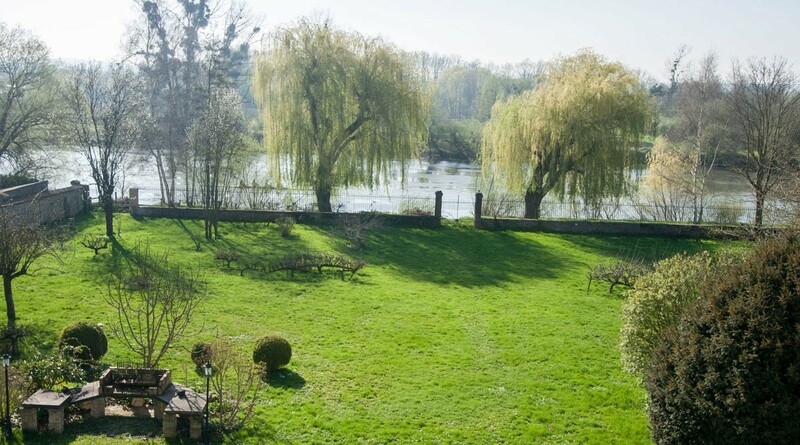 Superb park raised with ponds and enjoying a private pontoon on the river. 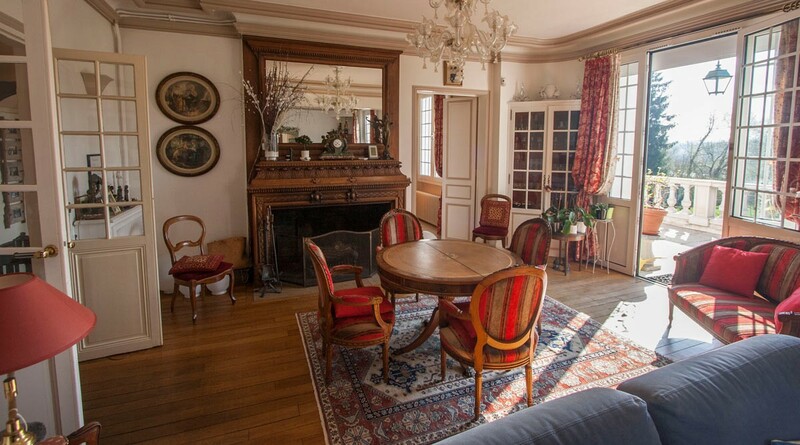 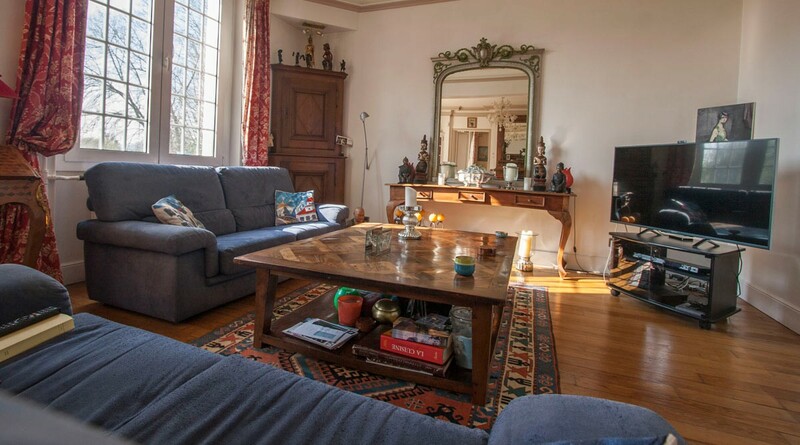 A few minutes walk from the SNCF train station in the direction of Paris / St-Lazare, shops, schools and all amenities. 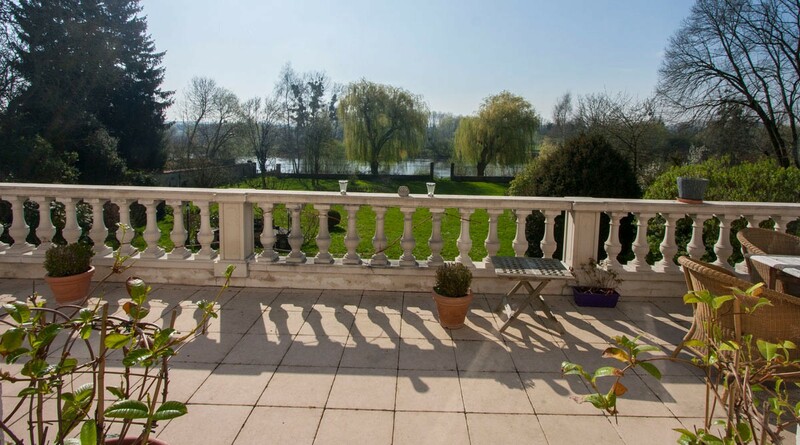 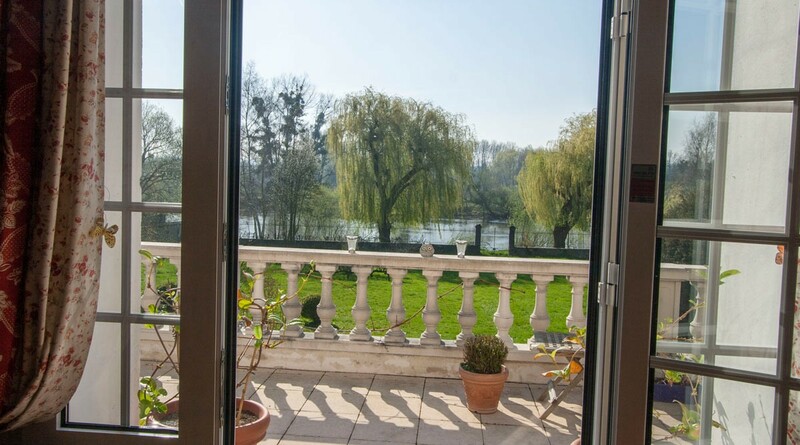 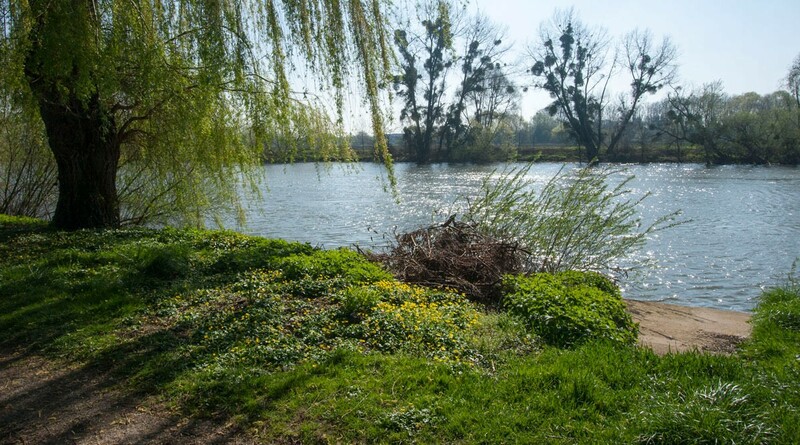 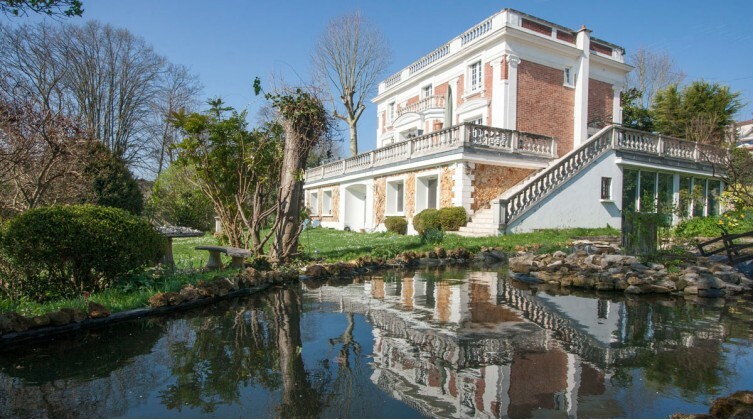 Our view : "Charming and timeless ambiance with stunning views and enchanting views of the river"
895 000 € tax incl.